At the beginning of the year I read an article that said it was a good idea to create a word to reflect on for the year. I decided I liked the word “freedom”, as if somehow writing it down would make me clear my schedule and make time for massages and brunch with my family. In our world of texting and social media it is so easy to type words without thinking. We respond with LOLs and triple hearts without a second thought or emotion as we scroll through strangers beautifully manicured photos. But what if we paused a second or two between our thoughts and our words? What if we rationed our “likes” and really thought through our responses? Not just for the online world, but for the real world too. Our words have the capability to make people feel happy or sad or understand something about themselves that they didn’t understand before. We often comment on the power and poetry of words in lyrics or beautifully thought out books, but what about us? What about the words we use everyday? We are in charge of what we say and how we say it and yet we waste so much of that power on fluff. 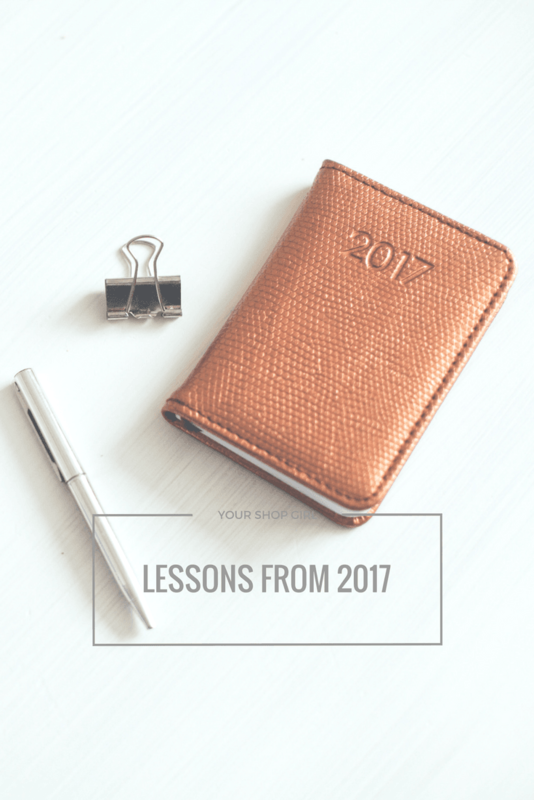 This year I learned a few simple and important lessons about words. Many of you may already know these, but I was a little late to the game. The first lesson, was the power of “no”. I attended and presented at a ladies night out with my friend Vaishali Patel on how to heartfully say “no”. I had read books on the importance of it, but I don’t think I was really ready to listen until this year. The biggest takeaway was that if you can’t wholeheartedly and excitedly say yes to something, than you should really consider saying “no”. I was also given permission to take the time to think before responding to requests as well. I am going to flex that muscle this year. The next lesson was about trusting my thoughts and feelings and being honest with myself and others when expressing them. Sometimes this means being vulnerable and accepting responsibility and other times it means that people won’t necessarily like what you are going to say. But that’s okay too. Not everyone has to like you, you just have to like you (a.k.a. lesson 3). I learned so much this year about myself and who I want to be next year. It is so easy to be hard on ourselves about where we are in our lives or what we are doing (or not doing) but I think that New Years is a great time for us to realize how far we have come in the last 12 or 24 months and all the things we have learned along the way. So congratulations on all the stupid mistakes you made and the lessons you learned this year, because they have made you better, smarter and much more worldly. Here’s to watching our words and being a better version of ourselves in 2018.